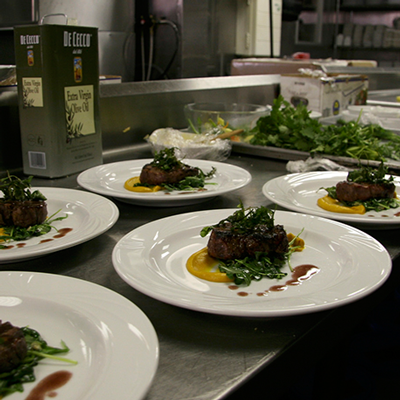 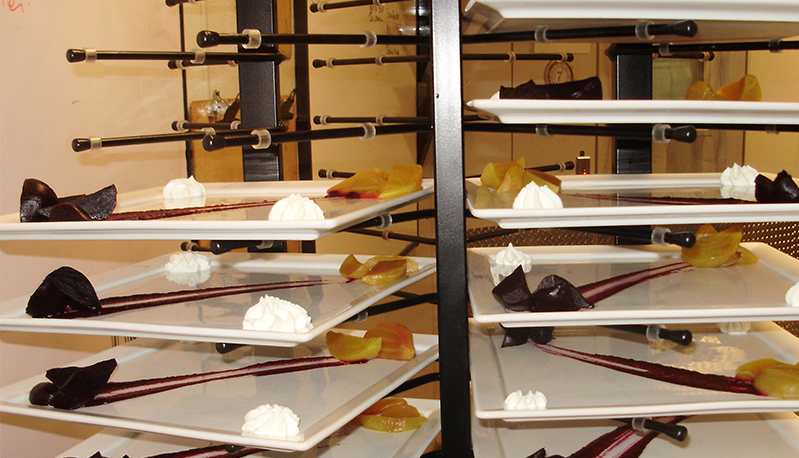 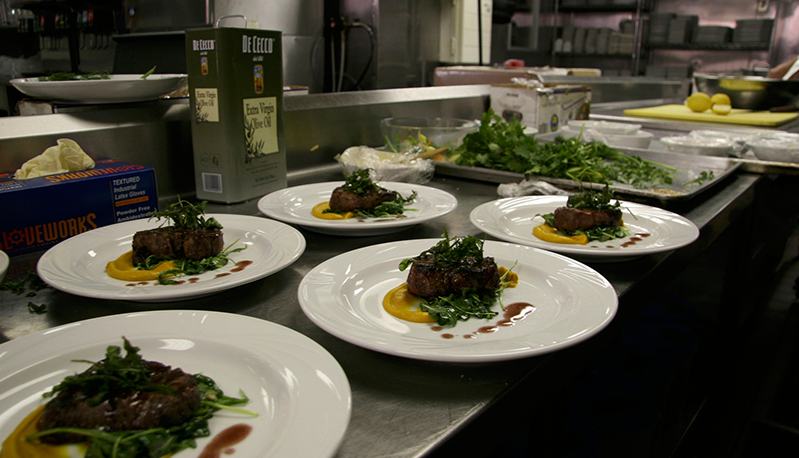 At a wedding or special family occasion, there is usually a food service. 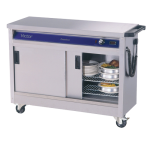 Serving hot food may limit the choice of venue you go for as you have to make sure they have the correct facilities to cook the food you wish to serve. 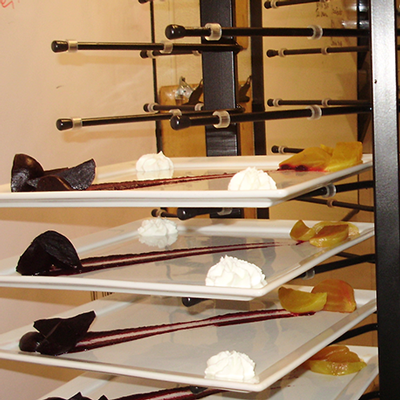 With our kitchenware products you have the option to go for any venue you like. 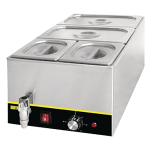 The electric boiling ring is vital when you want to heat up pans at a venue or event that does not.. 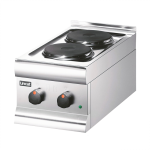 This induction hob is freestanding and great for heating food if you don't have access to a profes.. 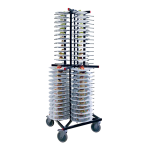 The jackstack is a 104 plate storage unit. 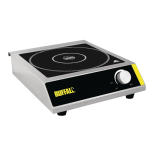 What is so great about this product is that it is not j.. 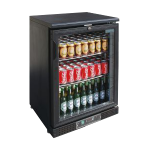 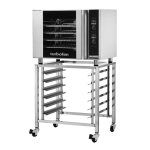 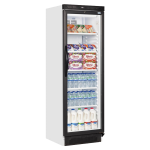 The mobile hotcupboard allows you to keep food at the correct temperature whilst bringing it from.. 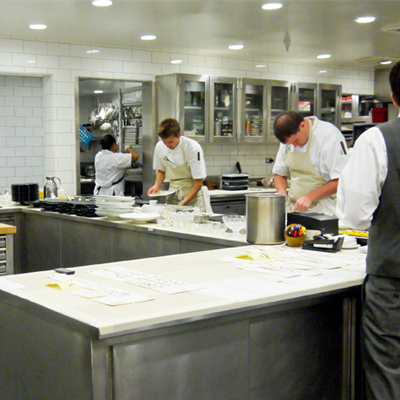 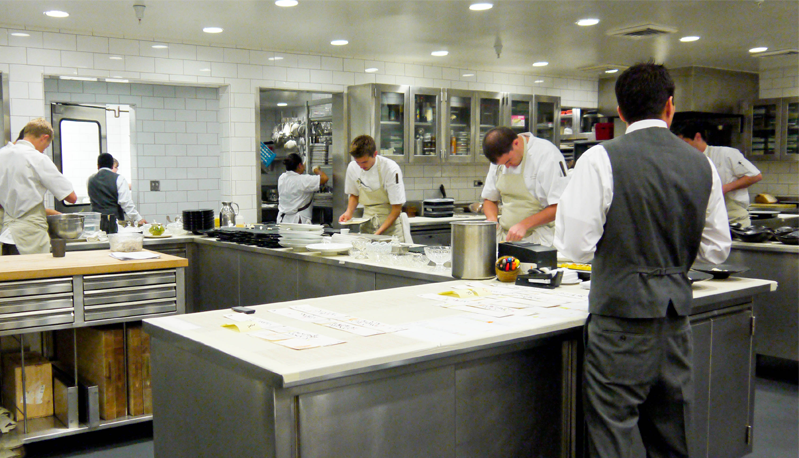 If you need to cook food at your event and do not have the facilities at your venue to do this, ..